red division: RIFT RS24 PROTOTYPE. 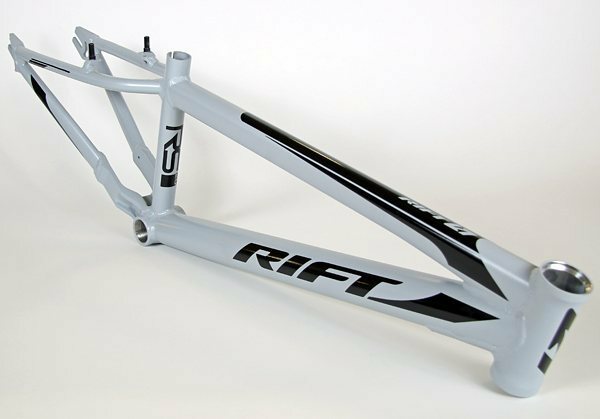 It's been a little bit of a wait but the Rift RS24 samples are in!. We're extremely pumped on the initial go over so we're building them up and doing some geometry testing over the next few weeks. Look for them shredding around the Grands in just a few short weeks.